Amen. Let kids be kids, and a pretty room is a pretty room, right? That’s a healthy attitude you have, I think. I 100% agree. That being said, our nursery was blue for both girls because that was the color when we moved in … and it was a pretty shade, so I kept it. Oh well! Sounds good to me! My son’s was a pale blue and gray – music themed! Pretty cool because he’s 4 now and loves music! 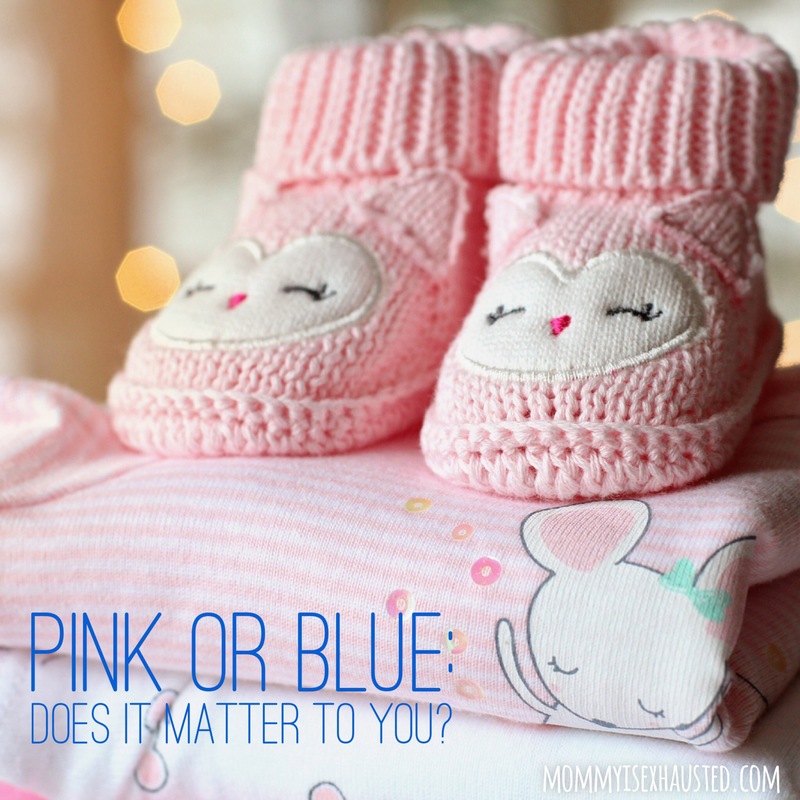 My daughter’s was a neutral yellow tinged color but full of pink girly things :). It felt good to be in it :). Only time will tell what she thinks! I agree with you!! Just quit all the hating! !